The Spring Season is almost here. Get Registered! 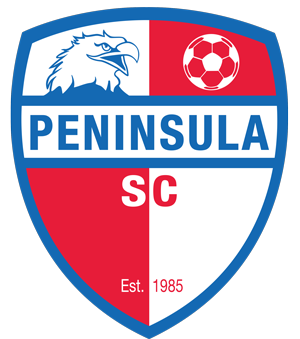 Peninsula Soccer Club strives to develop the ideas of good sportsmanship, honesty, and loyalty through competition in the game of soccer. 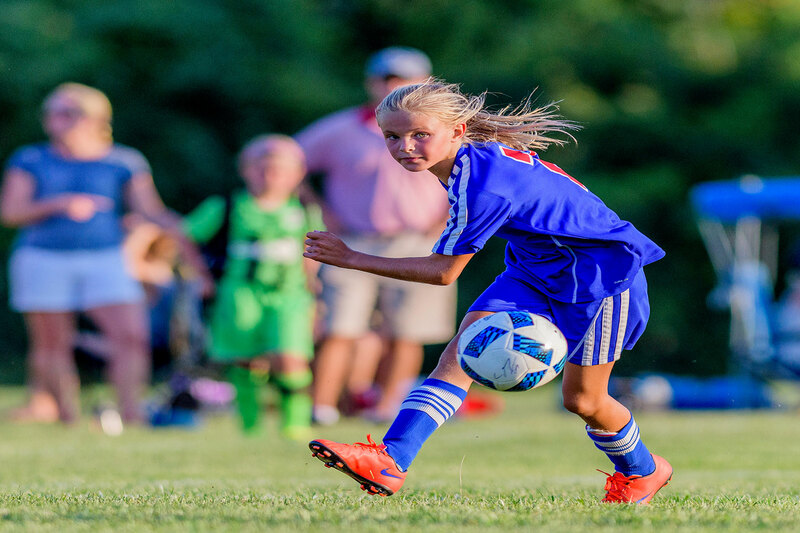 The club’s goal is to give our players the sound fundamentals and tactics necessary to play at the highest level the player aspires to. 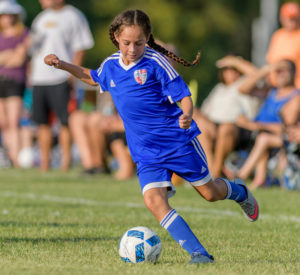 The Club is affiliated with the NJ State Youth Soccer Association (NJYSA), US Club Soccer, the U.S. Youth Soccer Association and the Federation Internationale de Football Association (F.I.F.A.). 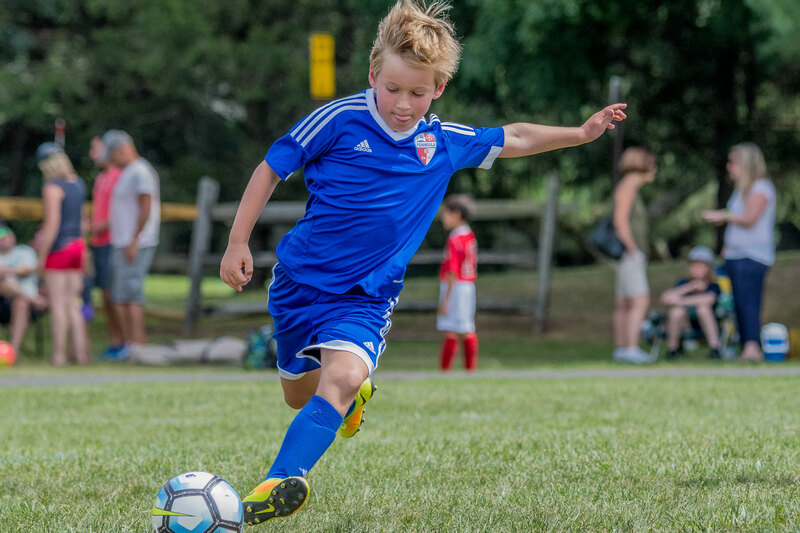 As a member of the Monmouth Ocean Soccer Association, our teams compete in the Central Jersey Maps and MOSA Leagues.